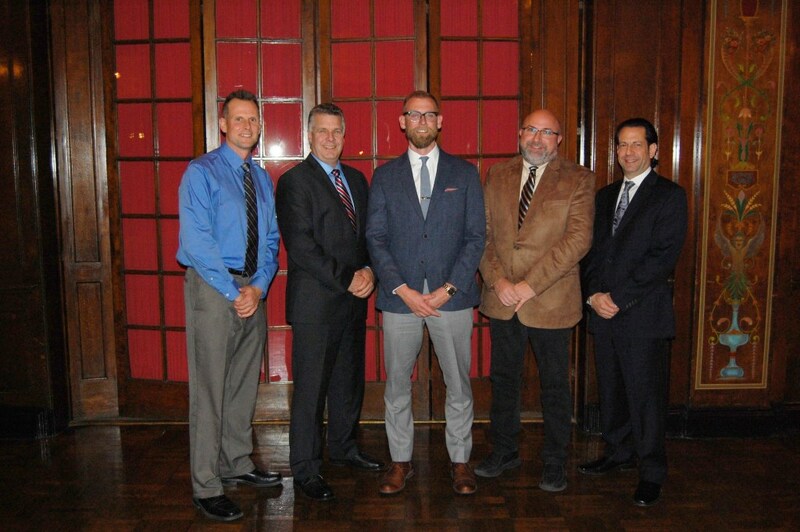 The 2017 Milwaukee NARI Executive Officers: (l-r) Tom Mainville, CR, Secretary; Bingo Emmons, CR, UDCP, CRPM, Treasurer; Josh Brown, President; Dan Callies, CR, UDCP, Immediate Past President; and Chris Egner, MCR, CKBR, UDCP, CRMP, Vice-President. Photo courtesy of the Milwaukee NARI. President: Josh Brown – Bliffert Lumber & Hardware, Milwaukee, Wis.
Vice President: Chris Egner, MCR, CKBR, UDCP, CRMP – Chris Egner Design-Build-Remodel/Four Seasons Sunrooms, New Berlin Wis.
Treasurer: Bingo Emmons, CR, UDCP, CRPM – Creative Construction of Wisconsin, Franklin, Wis.
Secretary: Tom Mainville, CR – Story Hill Renovations, LLC, Wauwatosa, Wis. Immediate Past President: Dan Callies, CR, UDCP – Oak Creek Plumbing, Oak Creek, Wis.
Jessie Cannizzaro – Milestone Plumbing, Inc., Wauwatosa, Wis.
Louis Weiher, CR, CCP – Carmel Builders, Inc., Menomonee Falls, Wis.
Chris Mancuso, CWS, CSRS, of Accurate Basement Repairs, LLC in St. Francis, Wis., was elected to fill the remaining year of Mainville’s term on the board. 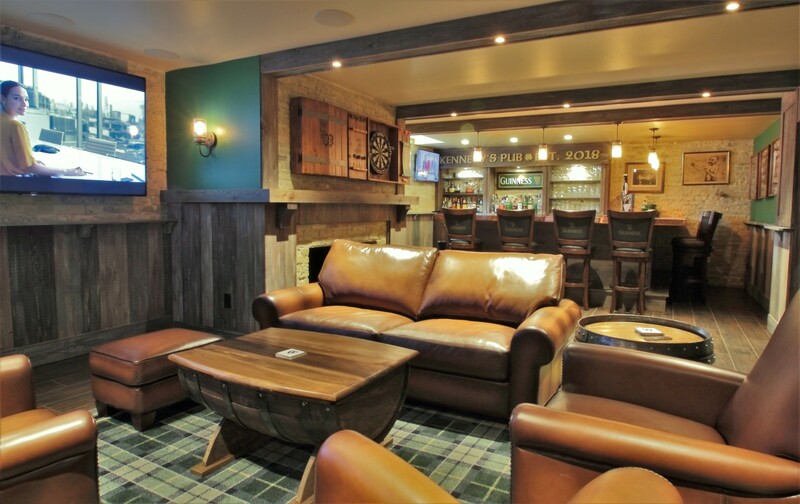 Darren Fisher – Darren Fisher Consulting, New Berlin, Wis.
John Nehmey, CR – Nehmey Construction, Inc., Oak Creek, Wis.
Milwaukee NARI is an elite association of the best home improvement and remodeling professionals in the area and a trusted resource for consumers. Since 1961, Milwaukee NARI has promoted ethical conduct, professionalism, and sound business practices in the remodeling industry and education for the consumer. 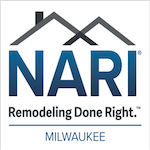 Consumers should have confidence when selecting a Milwaukee NARI contractor for their home improvement project. For more information on the upcoming Spring Home Improvement Show, or to receive a free copy of the annual membership directory along with the booklet, Milwaukee NARI’s Remodeling Guide, visit www.milwaukeenari.org or call Milwaukee NARI at 414-771-4071.